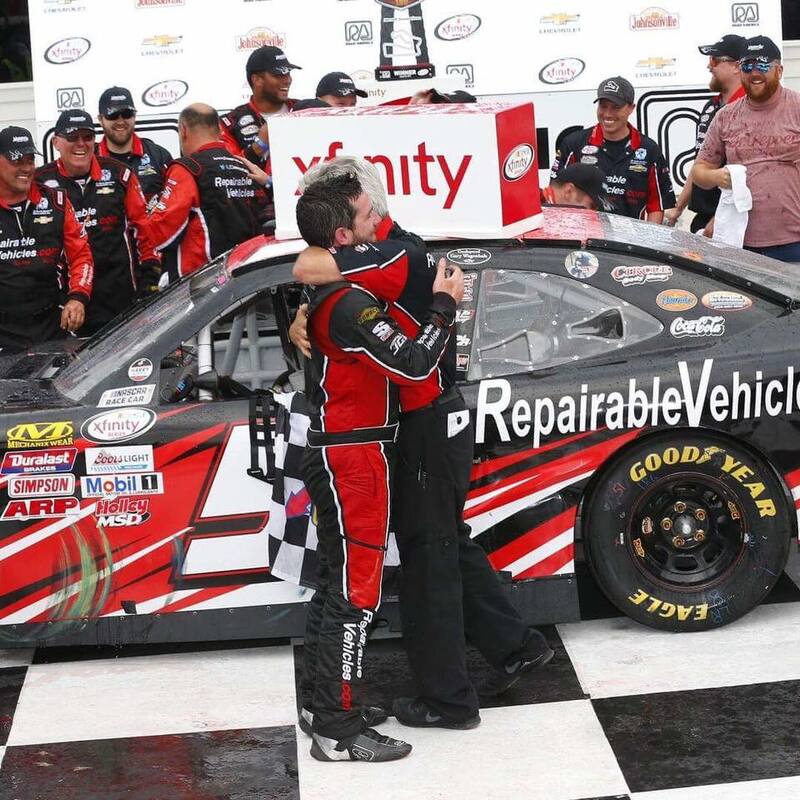 ELHART LAKE, Wis. — Journeyman Jeremy Clements and his small team topped big-name race organizations to clinch a first-ever victory in 256 NASCAR XFINITY Series starts. Tifft finished third. 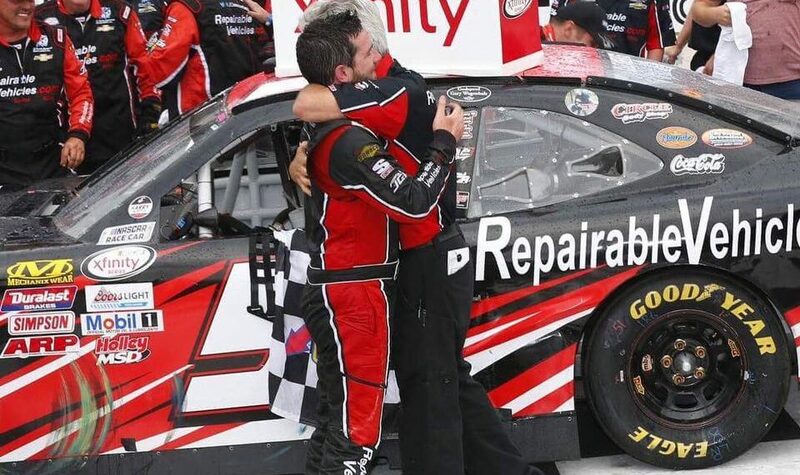 The 21-year-old Joe Gibbs Racing driver said he was battling a loose car in the braking zones and realized that Clements would pose a tough challenge since he had fresher tires.